The Type Cover is one of the best elements of the Surface Pro devices from Microsoft. 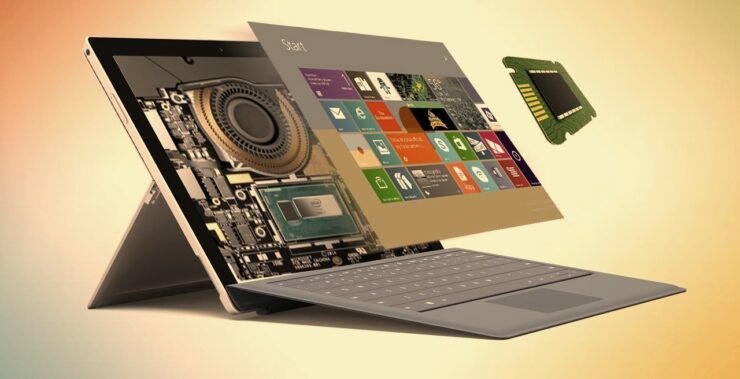 Generation after generation, the Type Cover keyboard has improved, and it seems that the one that would come with the Surface Pro 7 would be even better. Despite being thin, the accessory is known for being rugged and not compromising on the quality and typing experience. 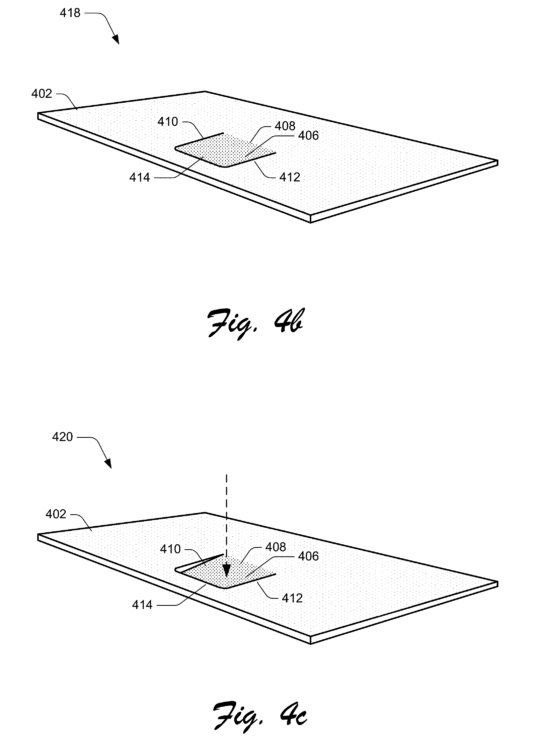 Per a new patent, the next Type Cover keyboard cover would not just be thinner, but also employ a different approach to improving the user experience. Microsoft Wants to Integrate the Trackpad Directly Into the Printed Circuit Board – Could the Surface Pro 7 Feature Such a Change When It Comes to Its Accessory? 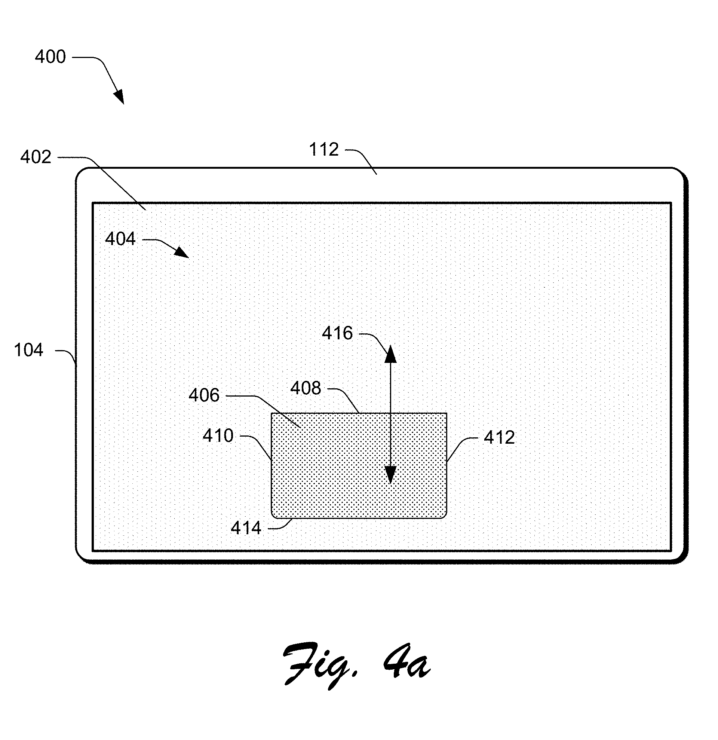 To make the next Surface Type Cover even thinner, Microsoft is apparently considering changing how the trackpad functions. The basic idea is to integrate the trackpad into the circuit board to save space, which would allow the three edges to move freely. Microsoft has also proposed that the input device could include a hardware switch that can create a click feel. The proposed solution will make the best use of the space without affecting the efficiency and convenience of the accessory. However, large corporations like Microsoft file for numerous patients a year and this does not guarantee that the idea would be commercialized. 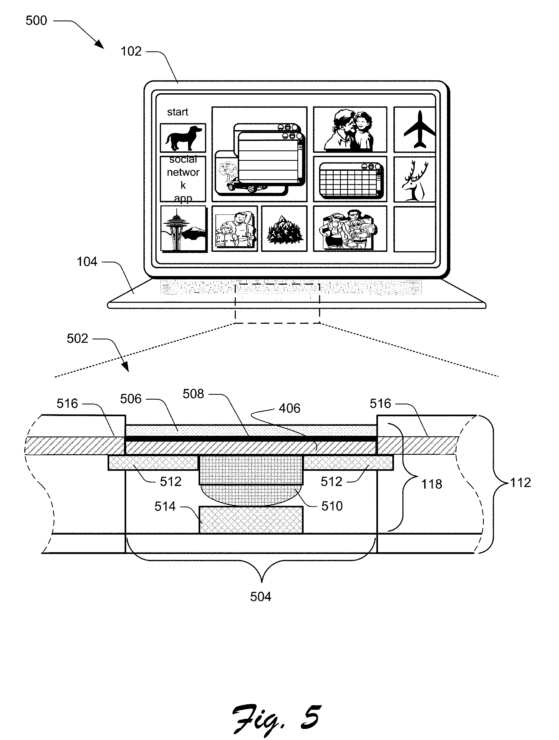 However, this patent does indicate that the company is actively exploring ideas to improve the customer experience. Since the Surface Pro 6 was announced not too long ago, the next-generation Surface Pro device is not expected to be announced until next year. This year’s device came with an updated processor, but the Surface Pro 7 is expected to come with even more changes. 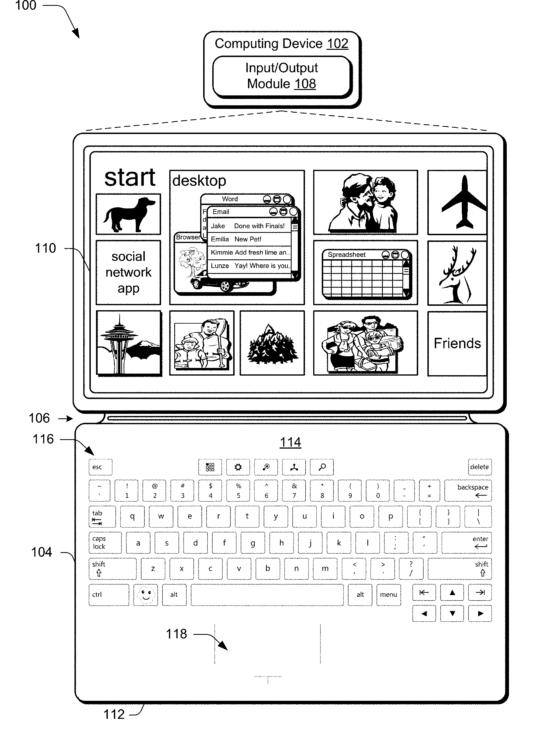 A patent had even hinted at the use of a secondary display. 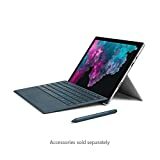 Despite being able to deliver increased compute performance in a thin and light package, the Surface Pro 6 still has not embraced Thunderbolt 3 or the Type-C USB interface. 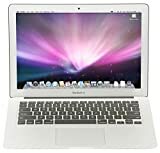 The port is thin and is meant to be present in thin and light machines like the MacBook Air. If this port is present on the Surface Pro 7, it will open up a world of possibilities for the user, so let us hope that Microsoft goes through with it when it announces the product next year. If you want to check out other news surrounding the upcoming Surface Pro, you can check out the links below.